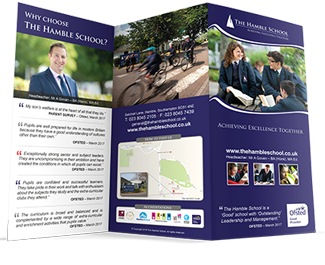 The Hamble School recognises the right of every student to be offered an appropriate education and seeks to ensure that, through the implementation of a whole school approach to special needs, each student can reach his or her full potential and grow in independence. 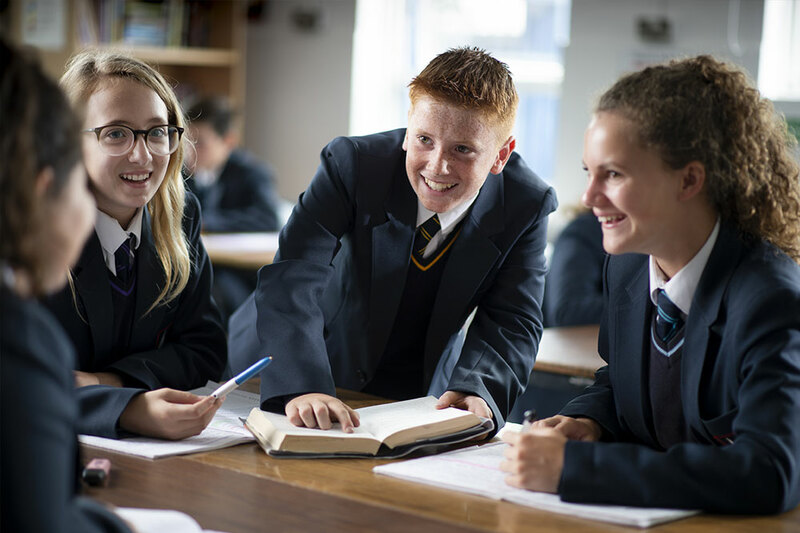 The Harbour is a provision in school, working in partnership with the child, parents, staff and outside agencies to support and guide the personal progress of the student. 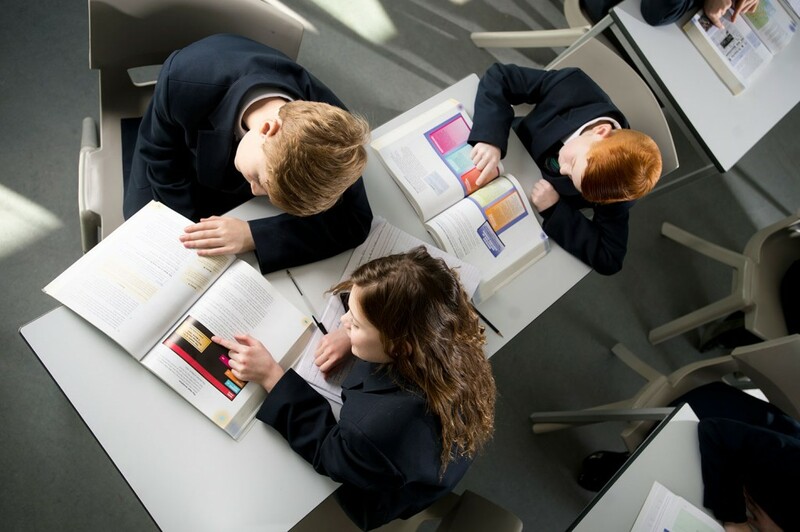 The Harbour is a safe and nurturing environment in which students can thrive and have bespoke support in order to access learning within the classroom. The Harbour Department is line managed by Miss E Savins, the SENDCo (Special Educational Needs and Disability Coordinator) and Associate Assistant Head. The Harbour is spread across 2 rooms, T1 and T2 within Tokyo block. 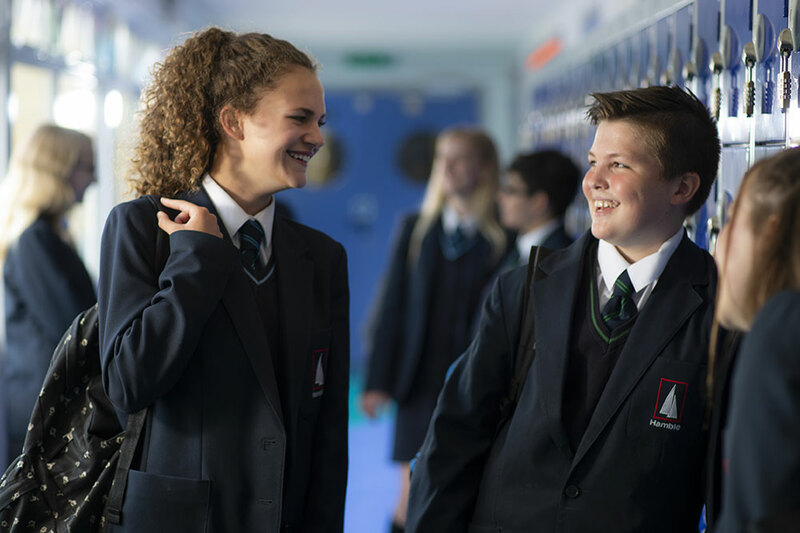 T2 focuses on students with Special educational needs and disability whilst T1 focuses on students with social emotional and mental health needs. The department also has 2 ELSA rooms and a sensory room. A team of learning support assistants provide support to students who are on the special educational needs register. The staff in The Harbour department are highly committed. 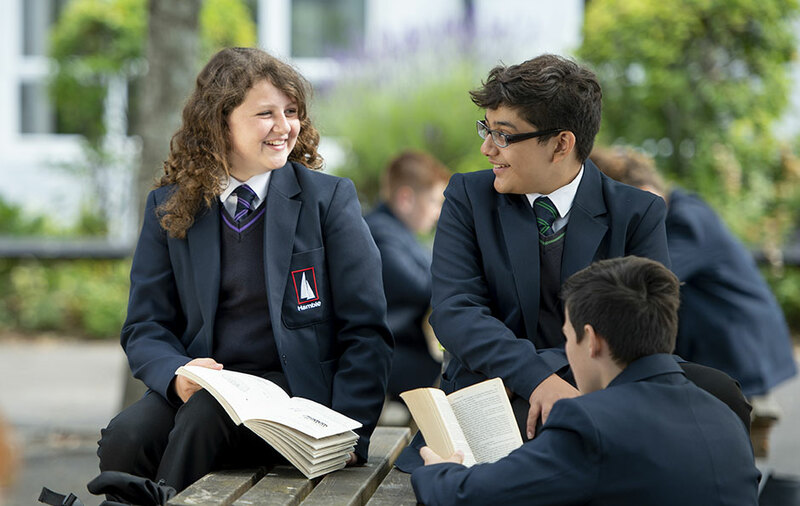 They establish excellent relationships with the students they deal with, inspiring confidence and encouraging a feeling of security to enable these students to improve their learning. 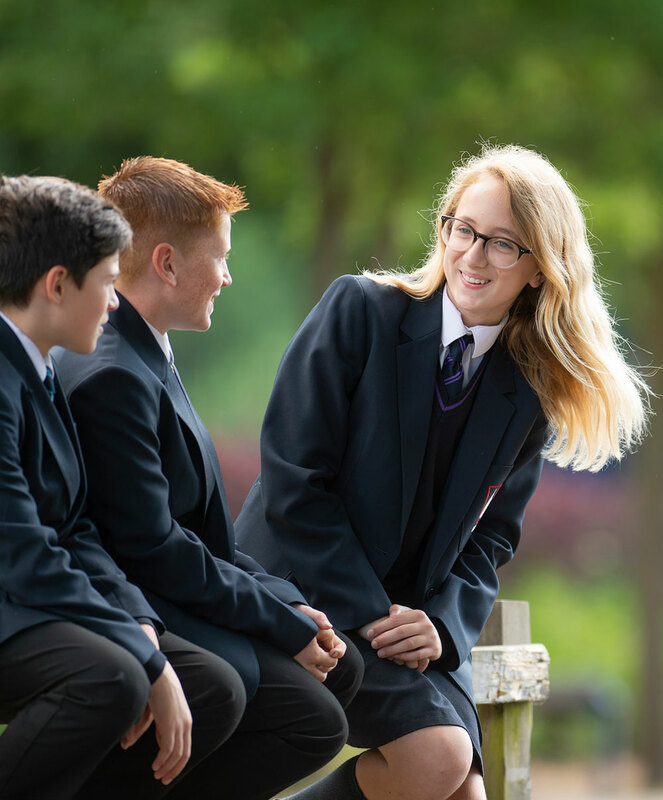 Students who require additional support are identified through liaison work with junior schools, regular screening, the school’s referral system and parents’ concerns. Our aim is to support students in order to enable them to have access to the national curriculum. The school’s policy is that students with special educational needs and disability will be educated in normal classroom situations with their peers. 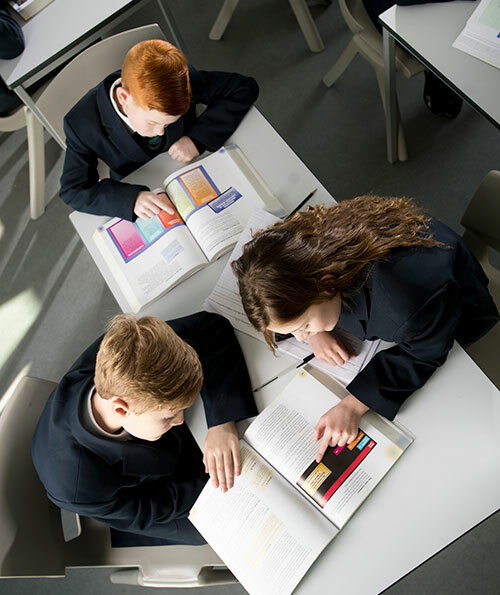 The delivery of the curriculum may be differentiated to meet their needs; some class sizes may be smaller and/or additional adult help may be provided on occasion within the classroom. Help is also given through interventions and through advice to subject teachers. The Harbour department has very good links with outside agencies, which they use to support their work and advice on ways forward, both as a whole school and for individual students. Within T2 Mrs S Sheen provides administrative support for the students with Special Educational Needs and Disability. T2 support students with special educational needs and disability. Within T2, specific academic support interventions are run, 1:1 and in groups (e.g. ‘Reading for Pleasure’ and ELSA) Mrs S Sheen completes physiotherapy sessions with students with disability. Lunchtime club is offered to individual students with SEND. Certain students are encouraged to attend and are given priority when demand is high. Students are made welcome and encouraged to support one another and respect the needs of those around them. Within T1, Mr M Skinner and Mrs T Wheeler staff and support the needs of students with SEMH needs (social emotional and mental health). Mr Skinner and Mrs Wheeler have over 30 years experience between them in pastoral guidance. Students access The Harbour, T1 for many different reasons and are referred by Emotional support team and Pastoral team. The Harbour referral students can attend T1 3 days a week (Mon, Wed, Fri) on bespoke timetables or have specific lesson referral dependant on their emotional needs. There is a break-time and lunch-time ELSA (emotional literacy support) drop-in available to referred students (Tues and Thurs). Specific ELSA group sessions and 1:1 check-in also take place during tutor time. Homework Club is hosted by The Harbour department within T2 and is offered to all students including those with SEND. This runs after school daily between 2.35-3.35pm on Mondays and between 2.55-3.55pm Tuesday through to Friday. Homework Club is staffed by two LSAs each day, who can assist students with their homework. Some students may qualify for additional support for public examinations at Key Stage 4. In these cases ‘Access Arrangements’ for individual students will be applied for following testing. The Hamble school is committed to ‘Thinking Autism’ in line with the Autism Act 2009 (the first specific SEN act) and the updated 2014 ‘Think Autism’ strategy. Miss Savins is part of the Autism Ambassador scheme that covers Hampshire, Portsmouth, Southampton and Isle of Wight where the shared belief is that The smallest change can make the biggest difference. The goal of the scheme is to increase awareness and build knowledge of Autism amongst staff, students and families and identify and influence reasonable adjustments within school.